A technological aid for research within the field of physical activity. Projects within the field of physical activity often require the development of a technological tool. Due to the elevated costs of this type of development, it is often a red light for researchers. This is why, Hexfit has made their expertise and software readily available. Our assistance has been divided into two programs to help make promising projects a success. The independent program is a basic aid which gives researchers access to a comprehensive and flexible work tool adapted specifically for research projects. Hexfit is a software which allows you to analyze and structure data, in addition to giving you an unparalleled communication between the individuals involved in the research project. The collaborative program involves an increased support from the Hexfit team for the successful completion of the research project. This help can come in many forms, with the goal of considerably reducing project costs and improving the quality of the finished product. Hexplorations, a Hexfit initiative, grew from the desire to remain at the centre of innovation in the health and physical activity domain. 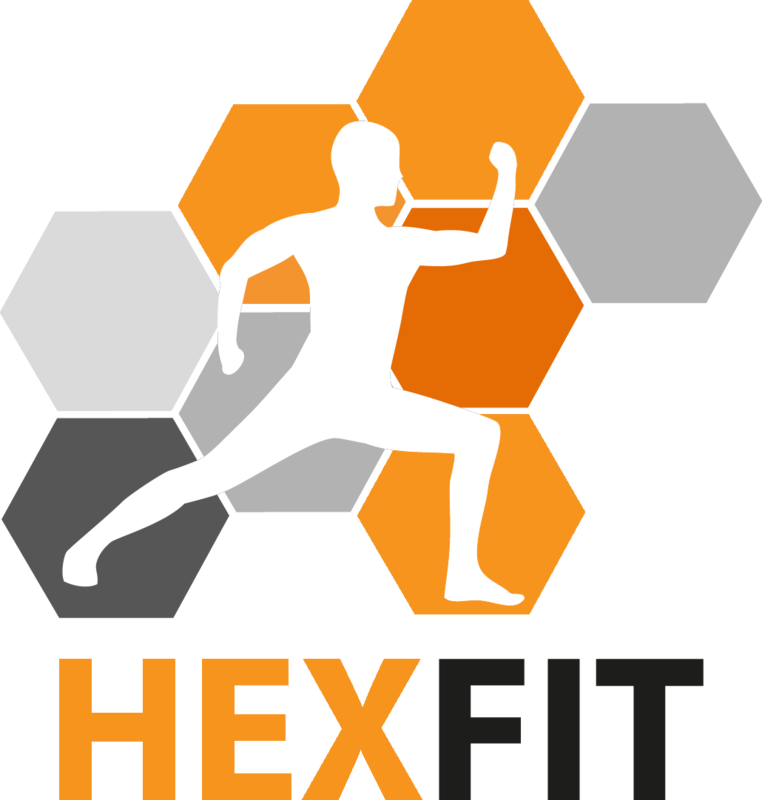 To collaborate towards this innovation, Hexfit created a program to offer researchers unique technological support. Hexfit is an innovative company developing an interprofessional client tracking software for health and physical activity professionals. Known for its quality product and responsive development, Hexfit wishes to remain at the heart of innovation in its domain.